Not watching corgi videos. Nope, not me. Too busy being grown-up. Worky work stuff. 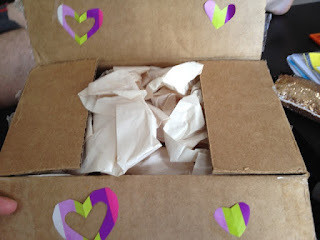 This swap was organised by the wonderful Mystique from Beast & Beauty and I was paired with Mary from Simply Beautiful, who is based in the US. You can see what I sent her here. Look at all these goodies! 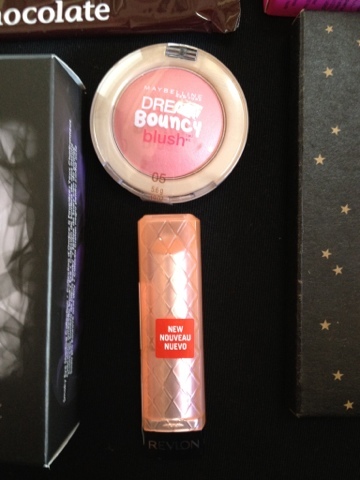 I'm really excited about the Maybelline Dream Bouncy Blush and Revlon Lip Butter and plan to review soon. 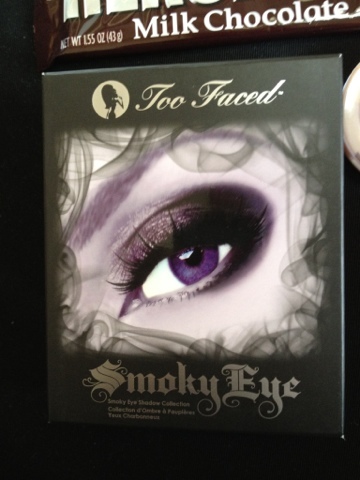 There was also a Smoky Eye kit from Too Faced which I'm looking forward to trying as A) I'm a dolt with eyeshadow and this palette has tutorial cards for three different looks and B) I'm a Too Faced virgin. Time to pop that cherry! 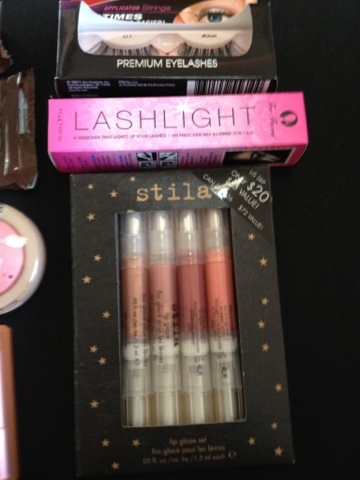 I also received a set of Stila glosses and a mascara from Too Faced. I have a huge backlog of mascaras, but this is heading straight to the top of the pile, while the glosses will find a happy home in my collection. 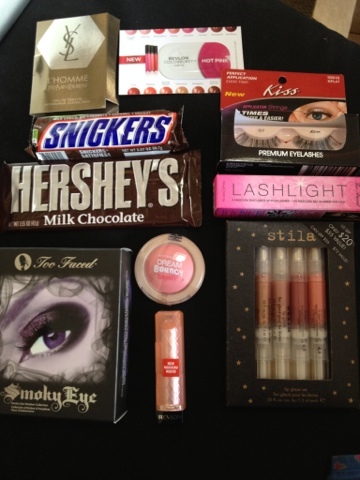 There's also some false lashes from Kiss, a couple of samples and some chocolatey noms. Fact - American Snickers taste a lot more peanutty than Australia's version. This can only be a good thing. Thanks Mary for sending me these awesome products! I hope you enjoyed your package just as much. *I lie. This is a totally acceptable dinner.